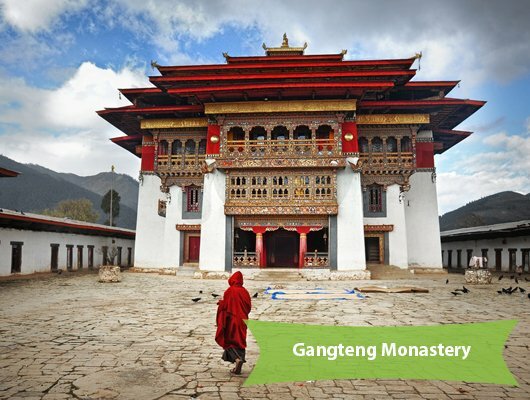 Bhutan –the land of mystery and divinity, where the serenity lies within and peace is scattered in each and every corner. According to a global survey, it is the eighth happiest country in the whole world and the happiest one is Asia. It might be because of the spiritualism that rises from the core of the characteristics of Bhutanese people, or the systematic government. From the very moment you enter into this ‘land of Dragon', you can feel the sovereignty of your own self and the divinity of this universe seems to be floating in the air. This beautiful land offers several sites to visit and lots of activities to do. You just have to make a proper plan and pack your bag to drink even the last drop of the excitement of Bhutan trip. We are honored to welcome you to Travel and Living, a responsible and reliable travel agency in Jaigaon, and approved name in the tourism industry of North-Bengal. 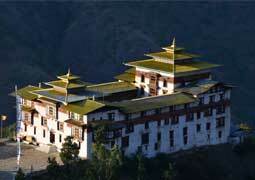 We specialize in organizing tours to the holy land of Bhutan. 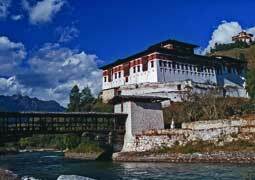 Once you contact us for a package tour to Bhutan, you are free of any kind of tension of making a schedule, managing budget, thinking about the duration or selecting activities and interesting places. Because we are here to serve you all that is necessary to make your trip an unforgettable one for you and your family and friends. 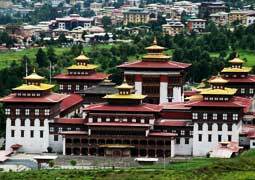 Whether it is about booking a correct and comfortable hotel room, or renting a flawless car or booking a flight ticket, you are getting all these services included in the tour packages for Bhutan. Whether you are on a holiday trip for relaxation or in an expedition or in an adventurous trip, we can arrange any kind of sightseeing and adventurous trips. And the best part is that these tour packages are made at very reasonable prices and time-efficient, according to your choice, your valuable time and money. 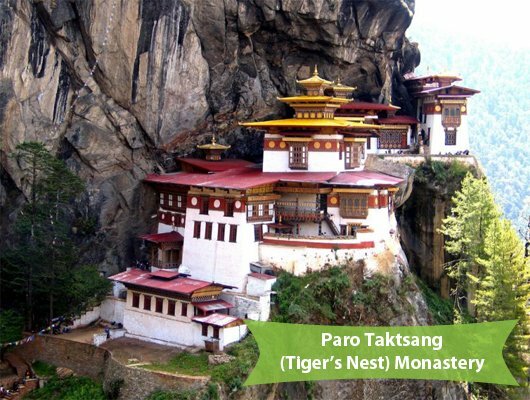 So come explore the hidden beauty lying in pristine land of Bhutan with trusted Jaigaon travel agents, and cover all its significant places properly in particular time. Let us fulfill all your desires, which is our sole concern. Let us hear appreciating words from you, which is a great achievement for us at the end of the day. "A virgin country. 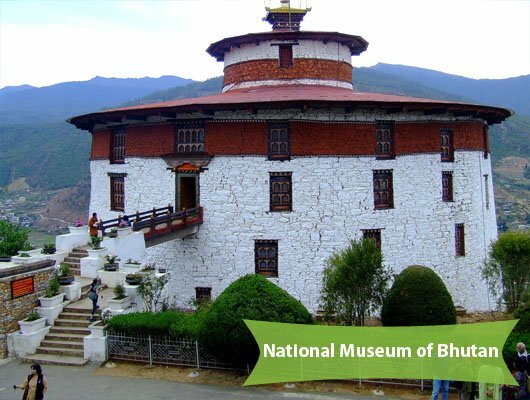 If you have the open-minded curiosity for better lifestyles you should explore Bhutan. This is very fortunate for us to visit such a lovely place. You may be blessed by monks but also by an affirmative conviction about the negative impact of Western-style consumerism and how Bhutan, from top to bottom, still succeeds to ward off such threatening impact in their virgin country. Thanks Mr. Dipankar, Travel & Living for giving us such a beautiful experience." "I had the amazing opportunity to visit Bhutan and i wanted to give my highest recommendation for our travel advisor, Mr. Dipankar, Travel & Living. He is an extremely knowledgeable guide who helped organize a fantastic tour. 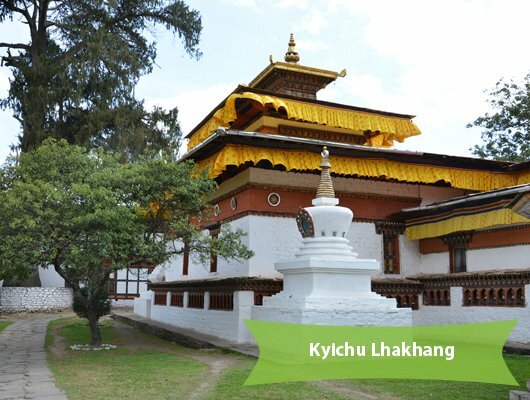 Get in touch with him www.tnlbhutan.com and go to visit this wonderful and magical country." 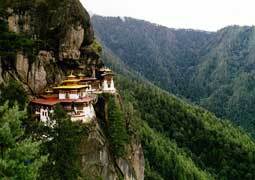 "Amazing - Bhutan tour. 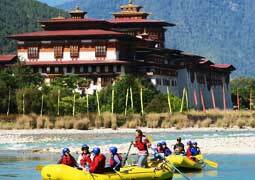 One day tour which I will recommend to everyone will be a visit to Punakha Valley. The very drive to this place is so beautiful. The moment when you reach there, the pictorial valley does you in, post that you are completely mesmerized by the beauty of the valley. The valley cannot be explained and described in words, and it for sure is a must do day tour in Bhutan. Thankfully for me I hired the right travel agent Mr. Dipankar, Travel & Living, who added this day tour themselves, and later I realized how awesome the valley is." Get tips on what to read before you go.